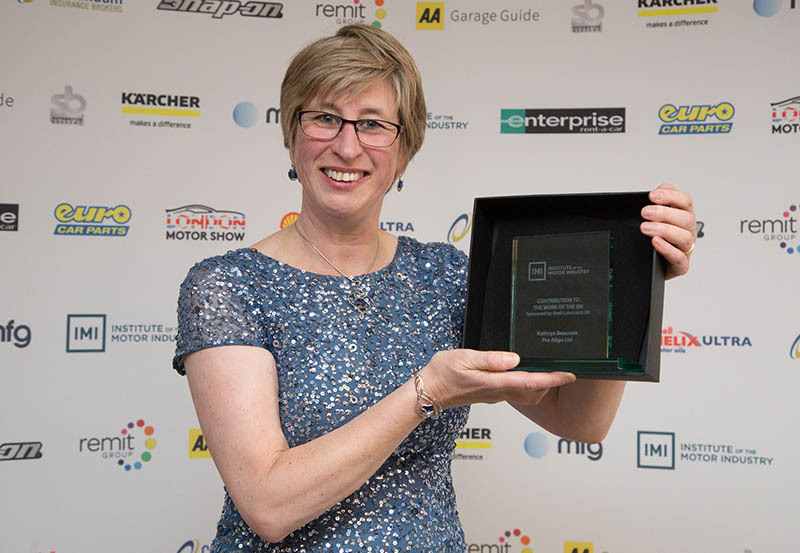 Kathryn Beaurain, marketing director of wheel servicing equipment specialist Pro-Align, has been recognised by the Institute of the Motor Industry (IMI) for her ongoing support of the IMI Skill Auto competitions. Receiving one of just five awards presented at the IMI’s Annual Dinner, Kathryn received the award for her Contribution to the Work of the IMI, having supported the industry’s Skill Auto competitions for the last six years. After the presentation of the award from Prince Michael of Kent, Steve Nash, CEO of IMI said, “Kathryn and Pro-Align have been outstanding in their support for the IMI Skill Auto competitions and the wider IMI values of raising skills and knowledge within our industry. Developing standards and raising skills within the industry has been at the heart of Pro-Align’s business for many years. In addition to developing an IMI approved wheel alignment fundamentals course, the business has provided equipment for and worked closely with the IMI’s Skill Auto team to develop a range of practical assessments undertaken each year by young technicians and apprentices at the annual Skills Show. Commenting on the award, Kathryn Beaurain said, “I’m extremely honoured to receive this award. 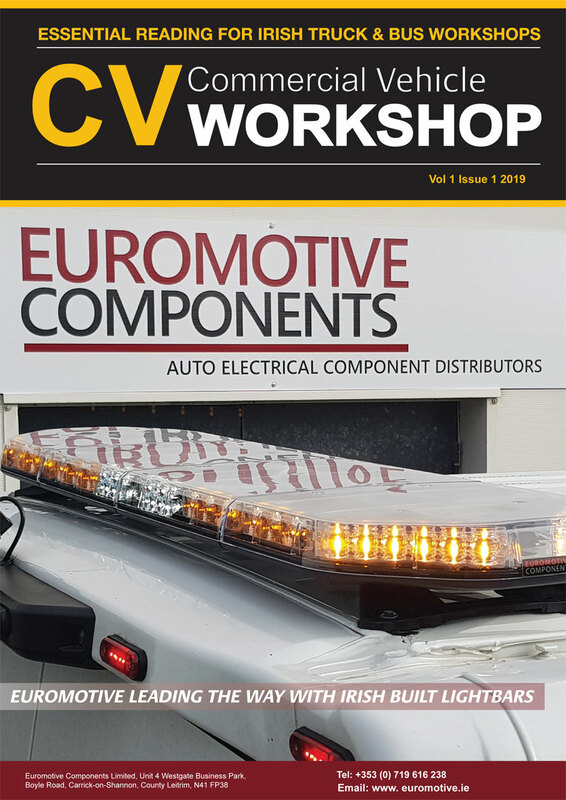 We firmly believe in helping the next generation of technicians and workshop business leaders understand and learn the importance of delivering the highest standard of wheel alignment and wheel servicing.